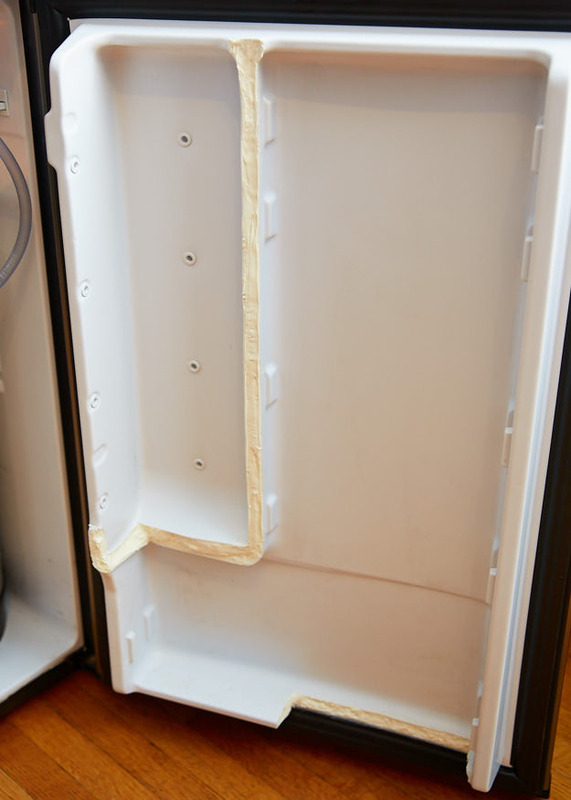 Reading this tutorial article will allow you to learn how to replace the bulb illuminating the walls of your fridge. 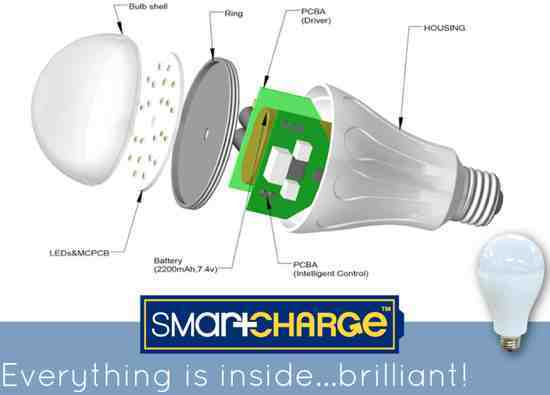 The change of the bulb is a simple procedure which is divided into 6 steps. 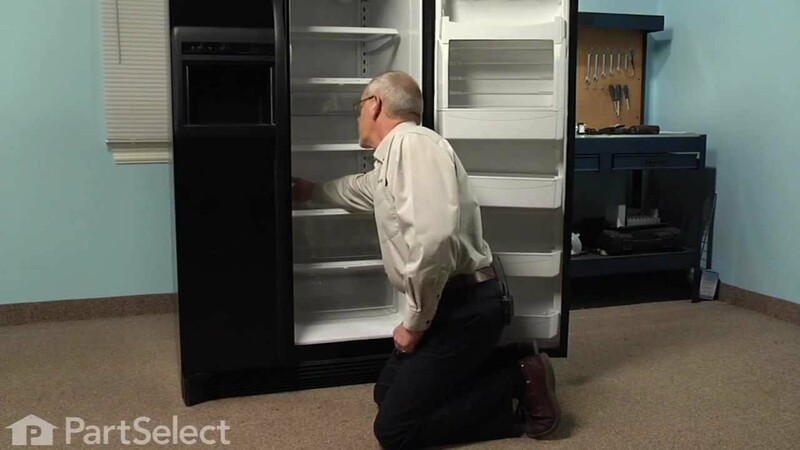 How does the bulb of a refrigerator and what symptoms indicate that it needs to be replaced? 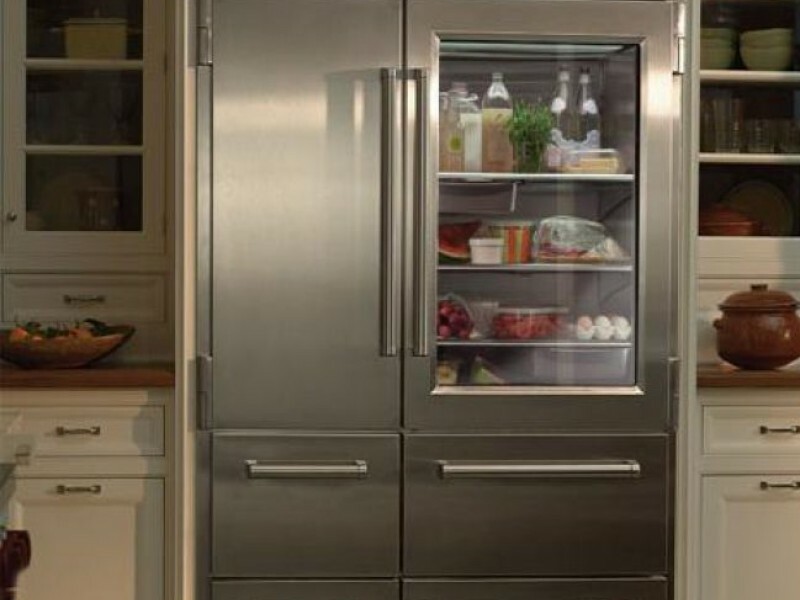 When you open your refrigerator door, a light to illuminate the enclosure and allows you to see foods that are there. There is no interest in what the bulb still light when the fridge door is closed, so she died. So the bulb lights up automatically when you open the refrigerator door and going out also automatically when you close it, the door is equipped with a switch. The contactor cut the lights of the speaker as soon as pressure on him. Thus, when the door is closed, she presses the switch which cuts the power of the lamp so and so lighting. Conversely, the contactor is released as soon as the door is open enough and there is no pressure on him. When released, the bulb power is permitted, it turns on so. 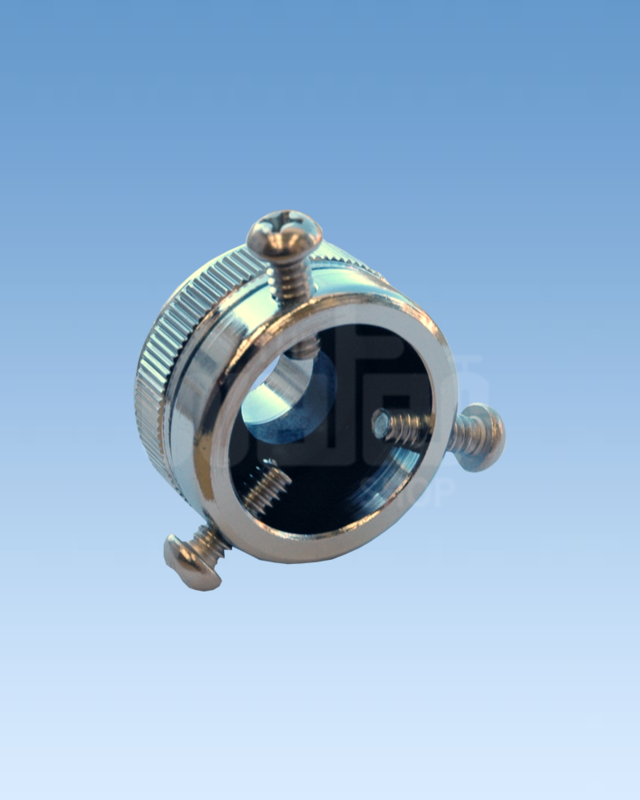 Some devices are equipped with a system “ILS”, which is a magnetic Microswitch. It signals to the electronic card it must turn on or turn off the light. Your fridge lamp bulb is blown, it doesn’t turn over at all. 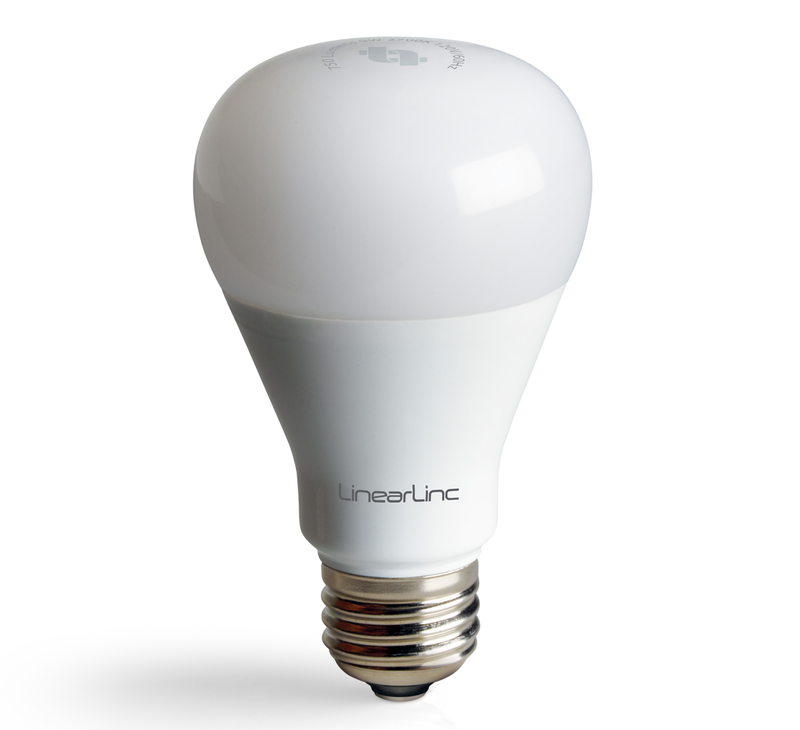 The bulb that illuminates the walls of your fridge turns off intermittently, light jumps. Sometimes the lamp is not involved directly and must not be replaced even if it does not light. Indeed, it can also be sign that the refrigerator doesn’t work at all. 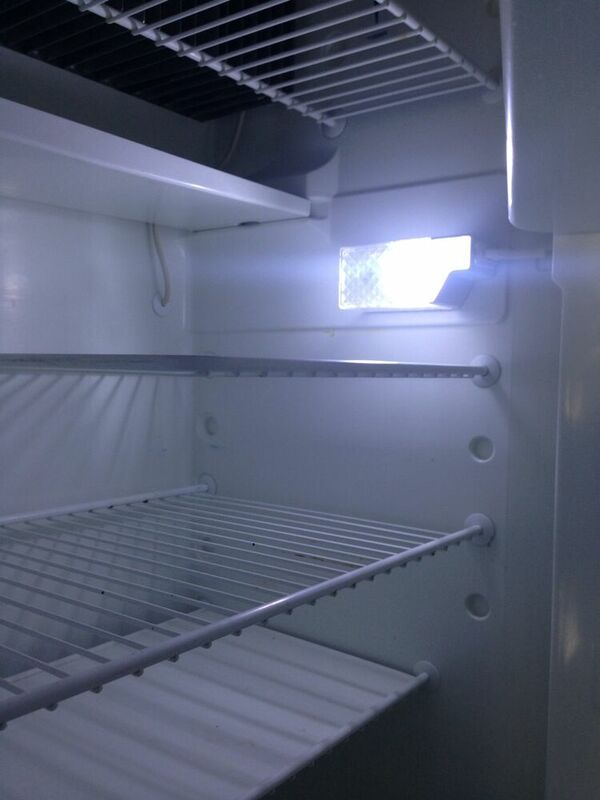 In this case, the lamp does not light but is not the only problem: no led lights up and the fridge produces no noise. 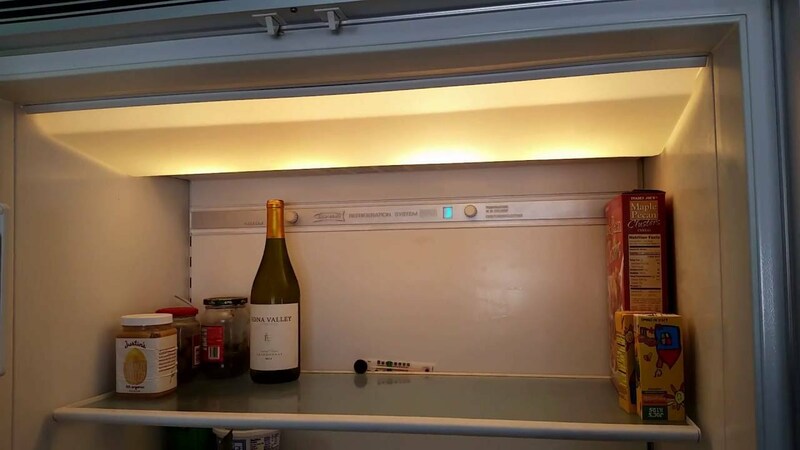 When you want to replace the light bulb in your fridge, first spot it. 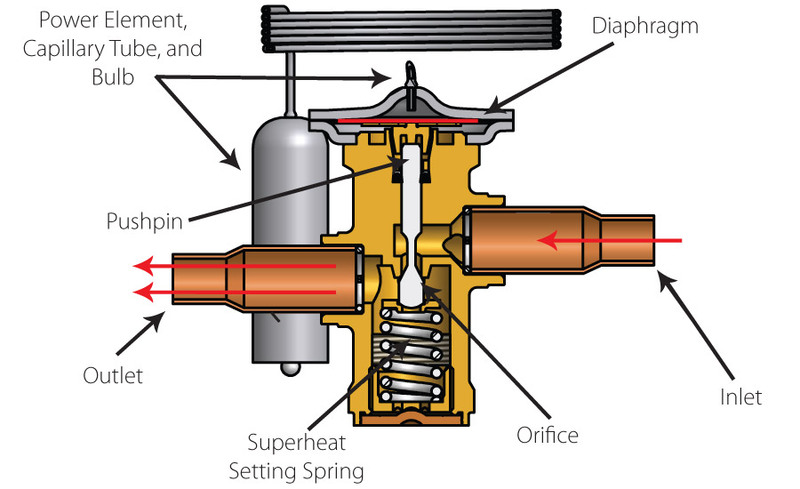 In most devices, it is found at the level of the thermostat housing. It is then located at one end of this unit, protected by a transparent plastic cover. It also happens that refrigerator light bulbs have a box specially designed for them. There again, they will be protected by a transparent plastic cover. The case where the bulb is usually located at the top of the unit. It is usually on a wall on the side, but can also be on the wall of the bottom of the unit. 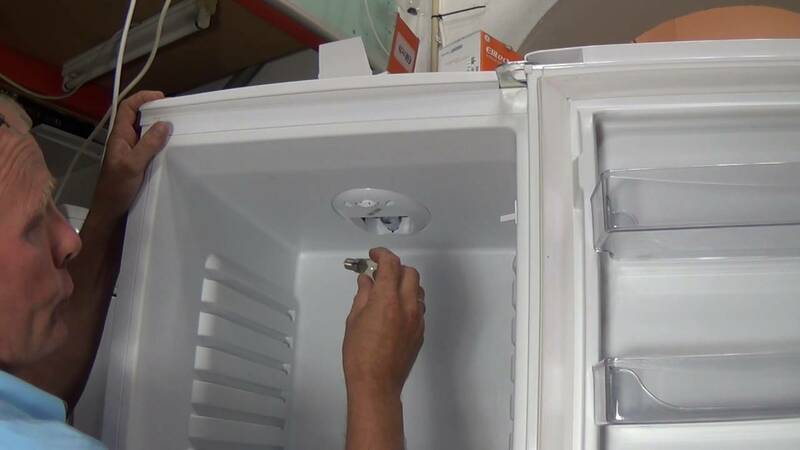 Once you have identified the location of the bulb that you need to change, unplug the fridge for your safety before you remove the cover of the lamp. 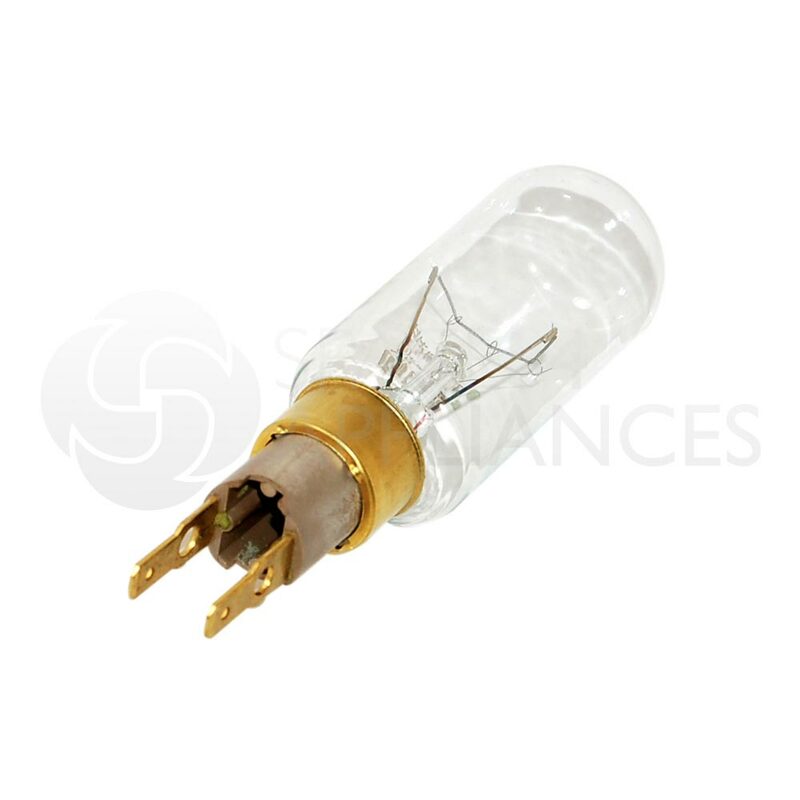 The transparent cover, which serves to protect the bulb can be followed at the level of the case, either be attached with a screw. Of the method of attachment will depend on how you will proceed to remove the cover. 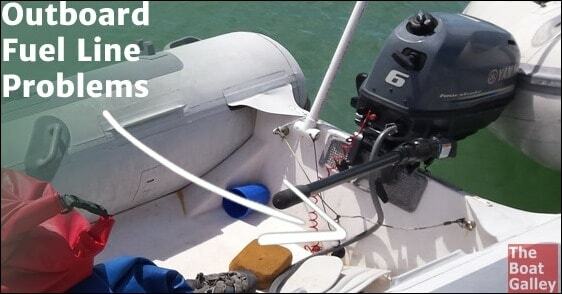 When it is followed, unclip the cover simply. It may also be possible to drag along grooves. If it is screwed, the transparent cache should be removed with a screwdriver. Loosen and remove the screws. Now that the bulb cover is removed, you can remove the bulb which works badly or that no longer works. It’s simple, like any light bulb just unscrew to remove it from its housing. 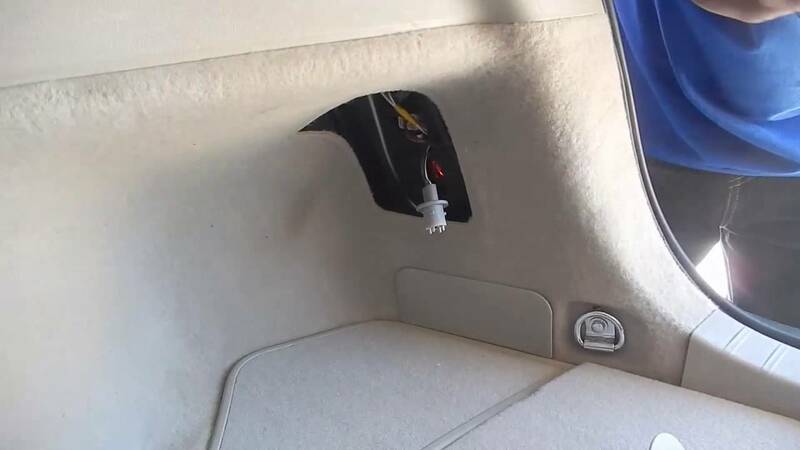 The new bulb can then be installed. It must be placed and screwed into the housing provided for this purpose. The new bulb must be compatible with your device. As such, it must be of the same type and the same calibre as the faulty bulb that was removed. Caution, some lamps may be led. In this case, you will probably have to change the complete case. 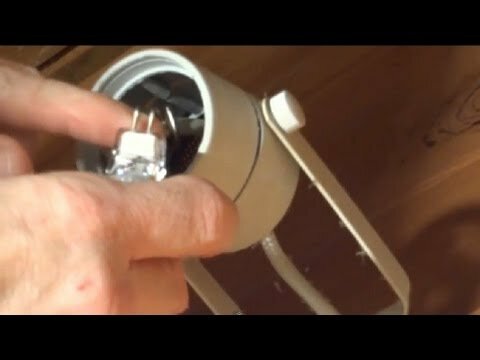 The fridge light bulb is changed, then replace its cover of protection according to the type of mounting of the hood in your device. When the new bulb is protected behind its hood, make sure that it works correctly. Reconnect to your refrigerator to the power grid. The door is open, the light bulb should light up as soon as the fridge is reconnected. 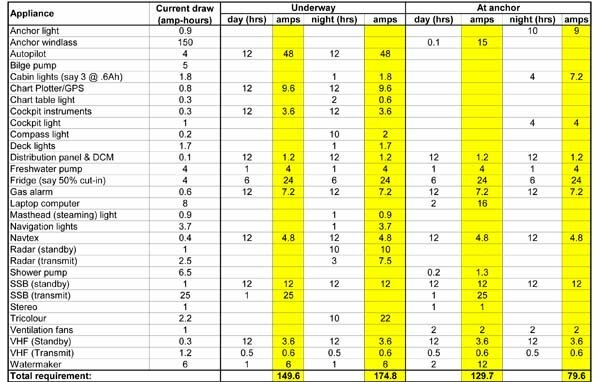 This isn’t everything, to check that the lamp works well, but also check that it turns off when it should. Then press the switch located at the level of the door to check that the light bulb stops emitting light. 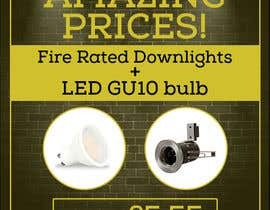 The symptoms of a faulty bulb can report other problems. 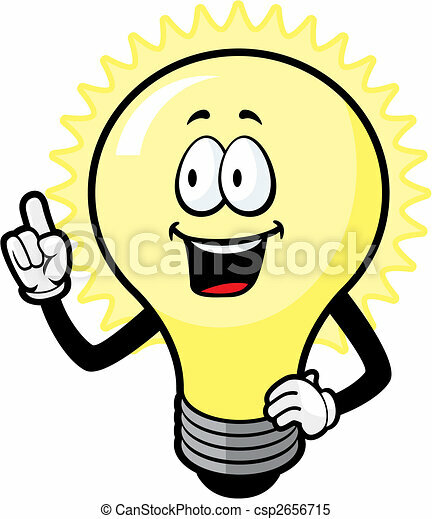 So, if the replacement of the bulb does not concern, it is may be that the bulb was not to change, but that another room was faulty. It sometimes happens that the door switch is involved and should be changed. To check this, open door, press the switch and release several times. You can test the switch and see if it clicks and cut the lights properly. There is no simpler than this repair. In just a few minutes, it allowed you to make your device fully functional again. For other devices, also remember to try to fix them yourself. 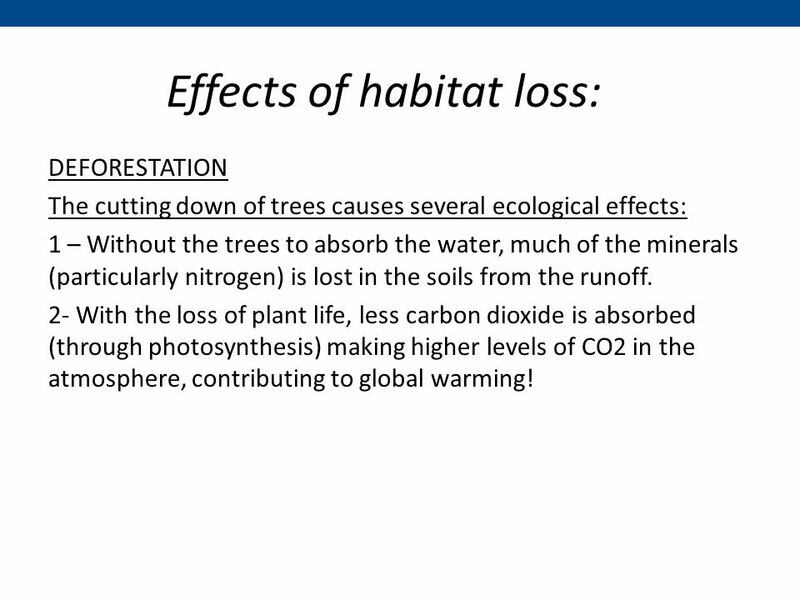 What is the #1 threat to biodiversity?